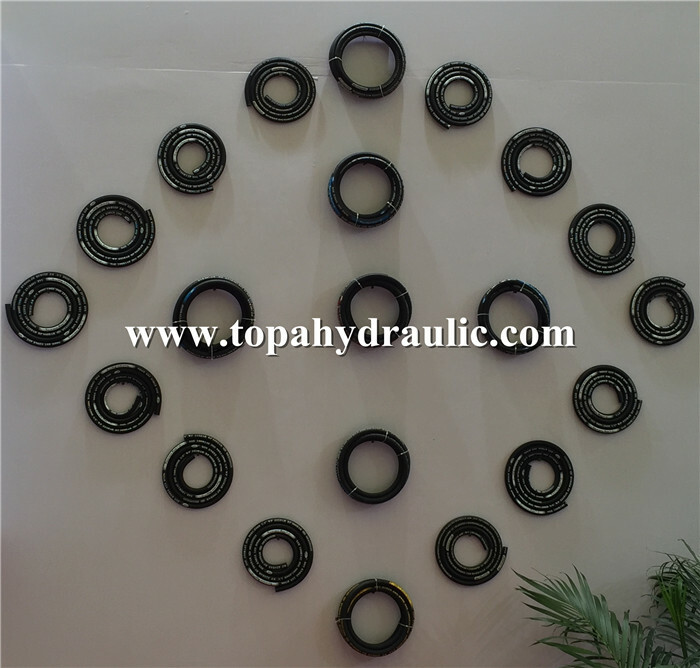 High pressure flexible hose with steel wire reinforcement is widely used in hydraulic and pneumatic industry, construction machinery, mining machinery, coal mines, agricultural machinery, machine tool, petroleum delivery, dredging ,drilling machinery, power station, etc. 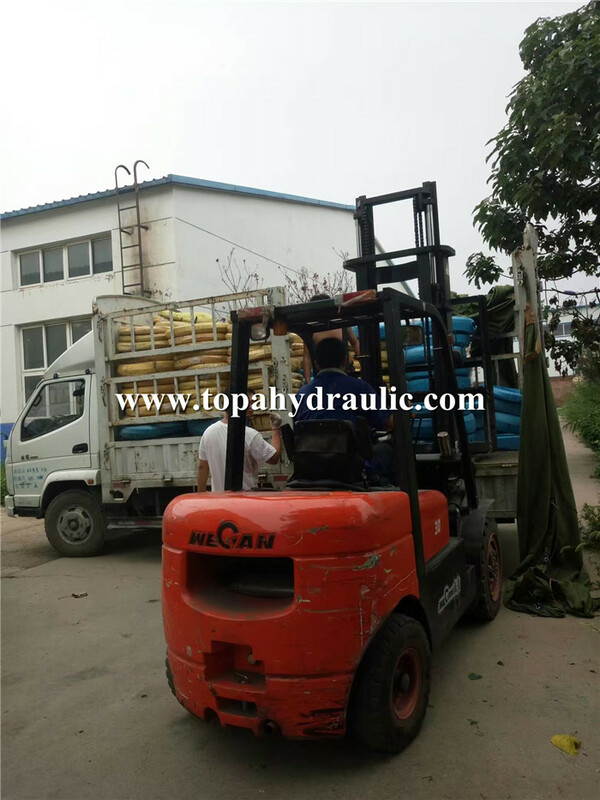 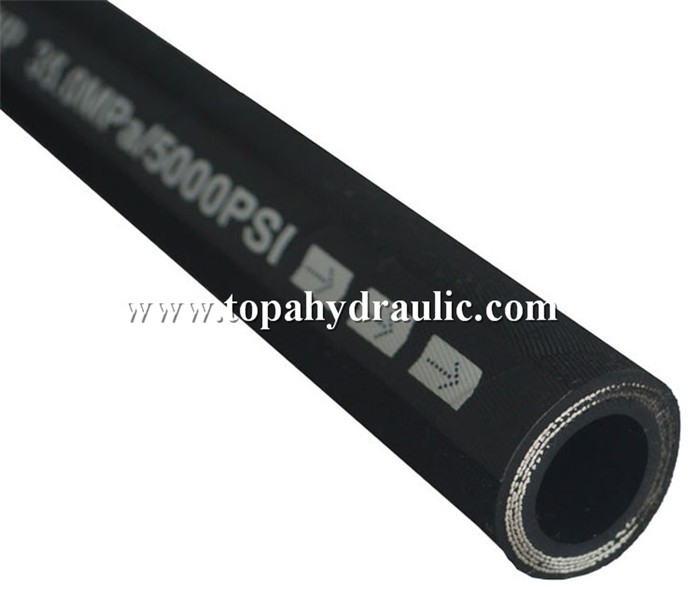 Hydraulic hose has high bearing pressure, good pulse capability, good pipe body bending properties, small distortion of bearing pressure, oil-proof, unbearable flexural fatigue resistant, aging resistant, flame retardancy and any other functions. 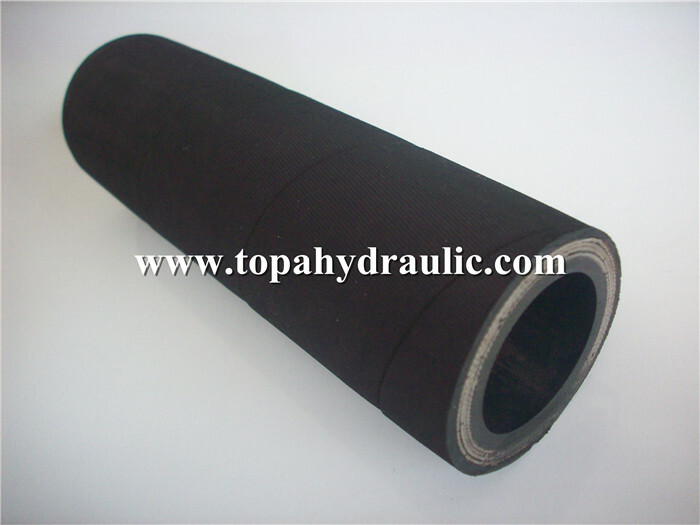 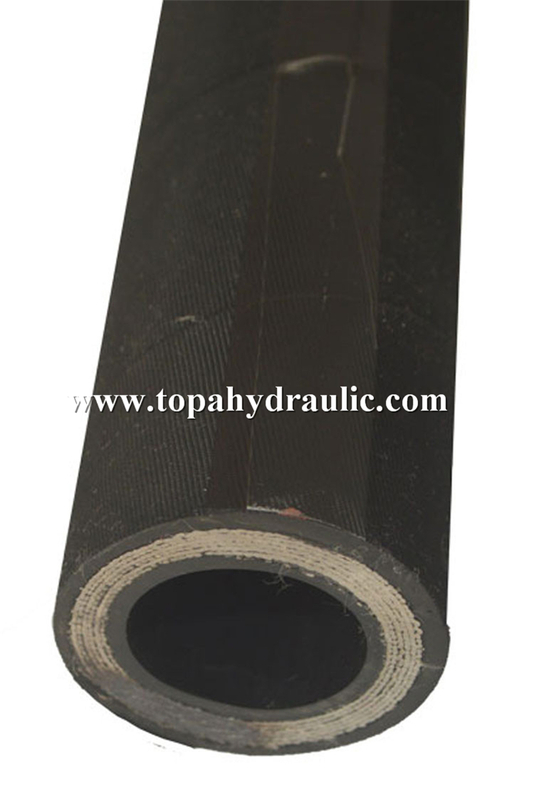 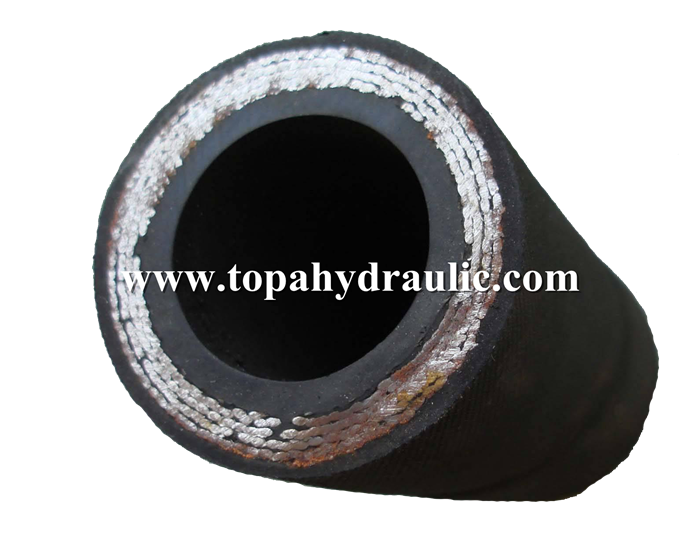 Rubber hose is flexible and soft, good aging resistant and wearing resistant, little deformation when bearing large pressure. 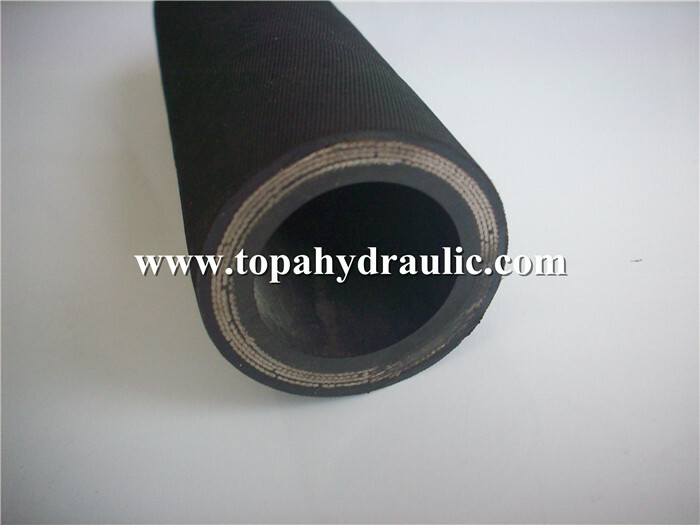 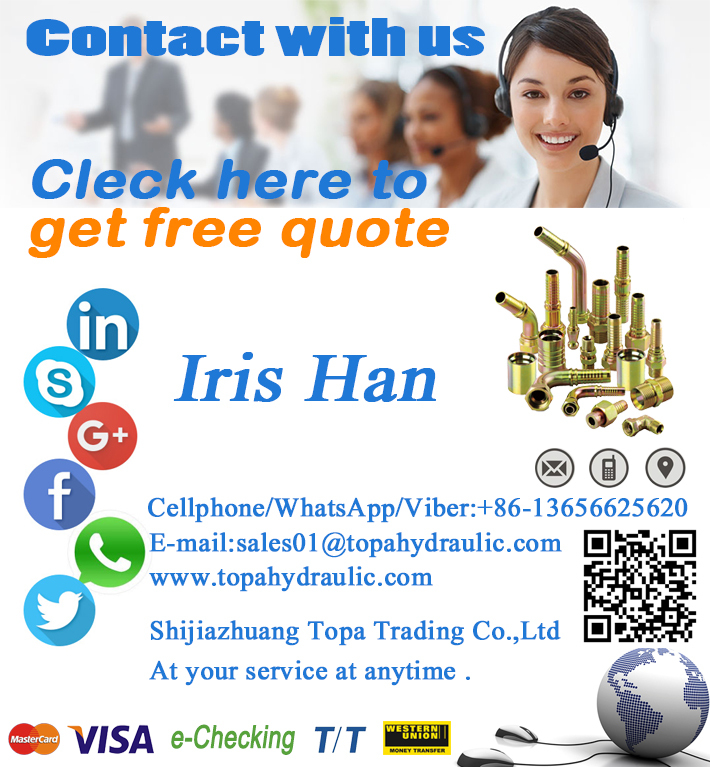 5.Could crimp high pressure flexible hose for our customers. 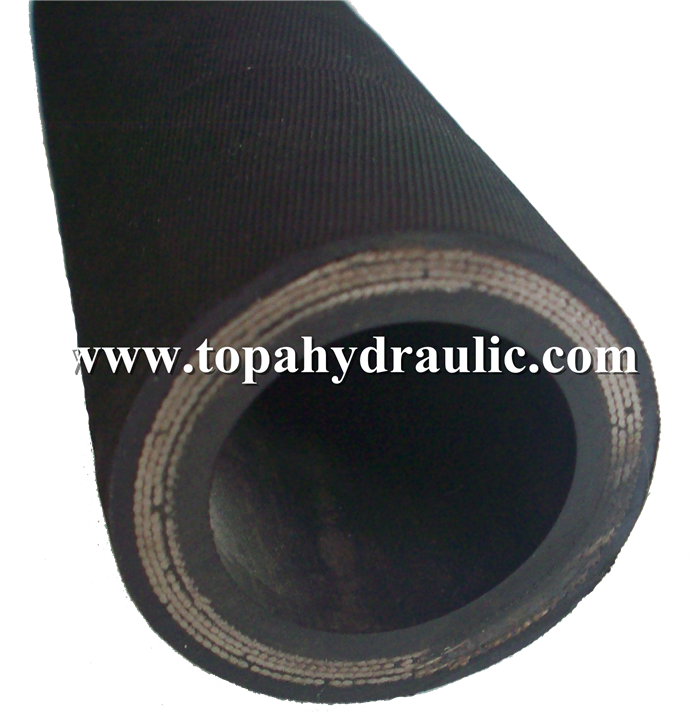 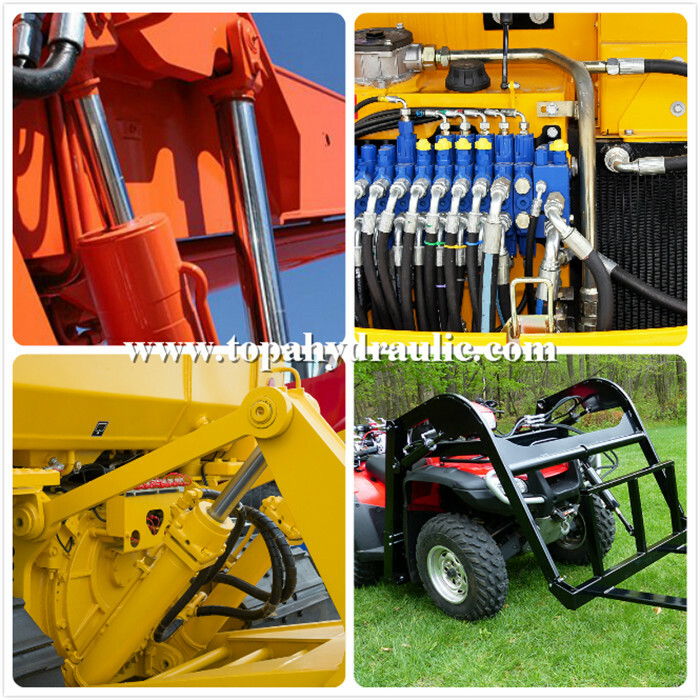 High pressure flexible hoses are widely used in hydraulic and pneumatic industry, construction machinery, mining machinery, coal mines, agricultural machinery, machine tool, petroleum delivery, dredging, drilling machinery, power station, etc.